Steve was born in Northern Saskatchewan. He went to school in the North-West Territories and lived in Thompson for a while. At the ripe young age of 19 years old he got into the radio business, right after high school. The station there needed a warm body to fill their on-air chair, and Steve was the perfect fit. After several years of gaining experience and momentum as a radio jockey, Steve decided to get away from the cold North and move to slightly warmer conditions. 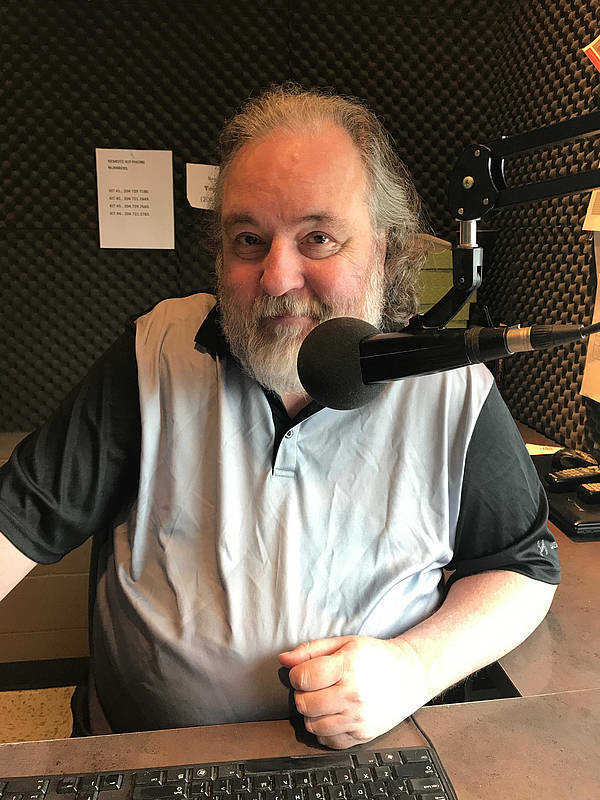 He landed in Branden, MB, and has been entertaining people at CKLQ (now Q-Country) as a host, and also serves as the station’s program director! Steve’s a regular friendly-everyday-normal-guy. He has a wife of 4 years, likes sports cars, all sorts of music-literally, everything from classical to death metal. Plus, he has an avid interest in Genealogy. Radio is life, so you can usually find him in the Q-Country on-air chair or the chair in his office at the Q-Country headquarters.